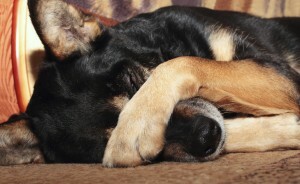 No one likes to see their beloved pet in any kind of discomfort, but it can be difficult to know how to help your pet with chronic or intense pain. Pets are not the same as people so their pain must be handled differently, and even treating a dog’s pain can be quite different from treating a cat’s pain. Knowing what to do in the event that your pet is suffering pain can help pet owners deal with this unfortunate but common occurrence of pet ownership. 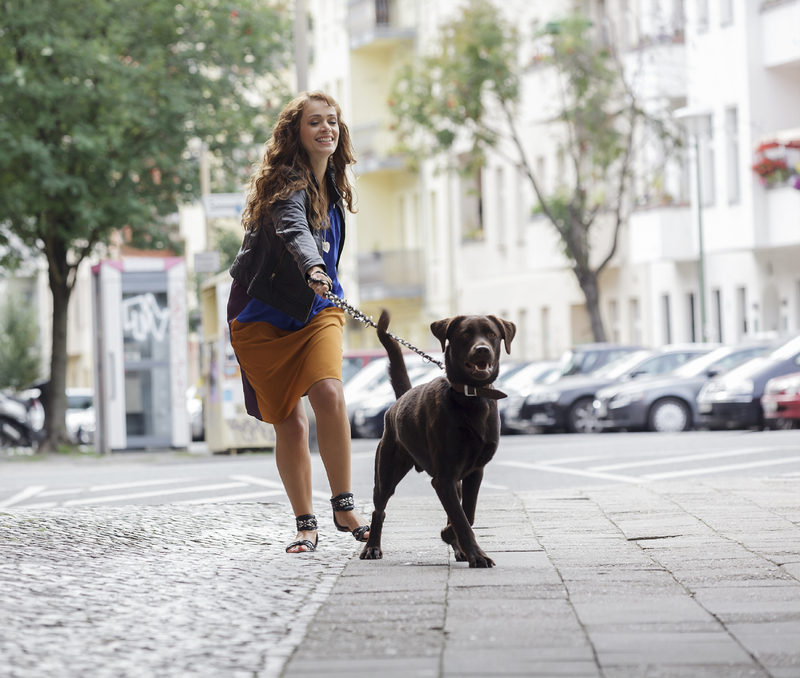 Autumn provides ample opportunity to enjoy the outdoors and make memories with your pet. From the inimitable sound of autumn leaves crunching beneath the paws of your pooch to the poetic way your feline gazes at the early sunset, this season is a special one for all. 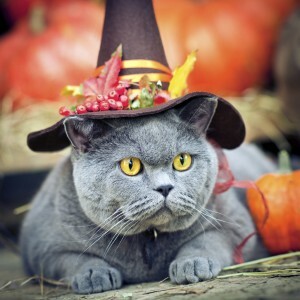 However, with Halloween’s approach, pet owners should prepare for the possible risks that also await their pets. Sure, there is fun to be had and treats to enjoy (we’ll get to that in a bit) but caution is also necessary in order to best protect your pet and avoid pet emergencies. Read on to learn more. 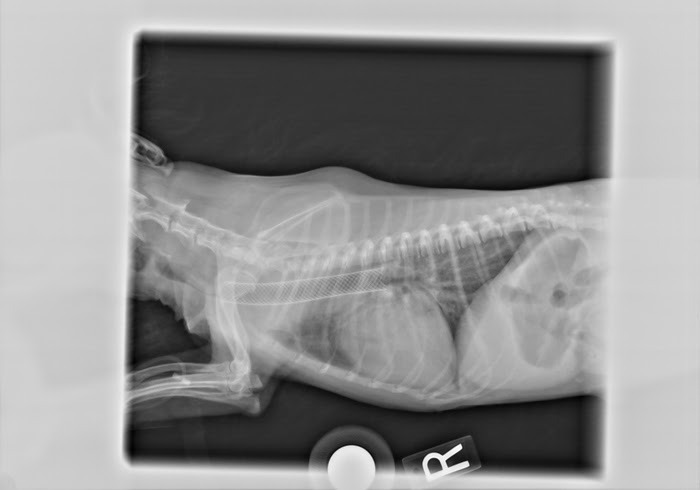 Unfortunately the diagnosis of a collapsing trachea is one all too many pet owners are familiar with. Small breed dogs, especially Toy Poodles, Pomeranians, Yorkshire Terriers, Chihuahuas, Maltese, and Pugs are predisposed to this condition. Many times pet owners learn to live with this problem and manage it medically, however some pets may need more aggressive treatment. We are happy to be able to offer tracheal stenting to these patients.